A Cornell University scientist's claims that oil and gas development is so harmful to the climate that methane emissions and oil and gas production in general need to be cut back immediately to avoid a “global catastrophe” are adding more fuel to the scientific debate over the climate implications of shale oil and gas production. 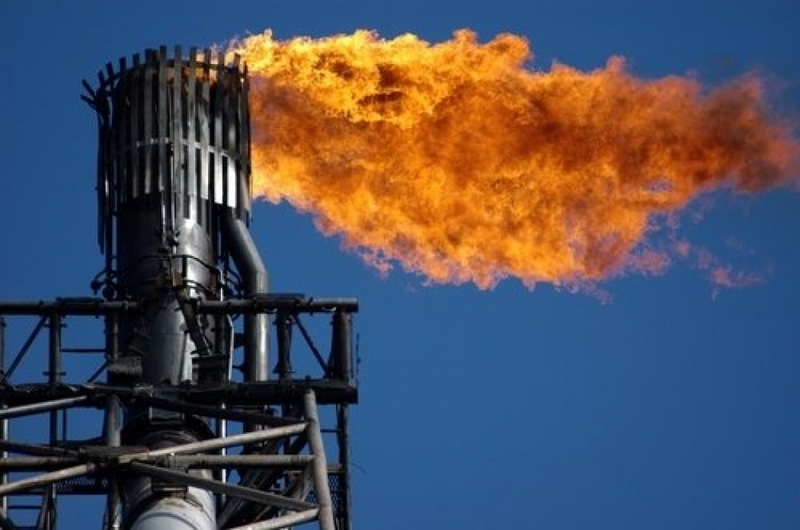 Fossil fuels production is the largest methane pollution source in the U.S., and ignoring those emissions will lead to a climate change “tipping point” from which there is no return, Cornell environmental biology professor Robert Howarth said in a statement Wednesday. He was unavailable for an interview. Excess methane is often burned off from oil and gas production and distribution systems. Though scientists say there are avenues to preventing catastrophe other than curbing methane emissions, Howarth’s previous research with Cornell environmental engineering professor Anthony Ingraffea and others concluded that the climate impact of natural gas produced from shale — most of which involves hydraulic fracturing, or fracking — may be worse than that of coal and crude oil. That's because methane leaks from natural gas production have a greater effect on the climate than carbon dioxide emissions, Howarth said. Over a 100-year timeframe, methane is about 34 times as potent as a climate change-driving greenhouse gas than carbon dioxide, and over 20 years, it's 86 times more potent. Of all the greenhouse gases released by humans globally, methane contributes more than 40 percent of all radiative forcing, a measure of trapped heat in the atmosphere and a measuring stick of a changing climate, Howarth said. Howarth's research is controversial, with the energy industry trying to discredit his work and other scientists questioning his methods. Those questions come amid a steady stream of studies released over the past year that strongly suggest either that methane emissions emanating from oil and gas fields are greater than U.S. Environmental Protection Agency estimates or that the impact those emissions will have on climate change is extremely complex and difficult to determine. And even many scientists who agree with Howarth's research say there are other ways to curb methane emissions without shutting down natural gas production. In other words, Howarth's critics say, methane's effect on the climate is too complicated to demand that emissions be cut dramatically and immediately. Howarth's new paper, to be published May 20 in the journal “Energy Science and Engineering,” reviews much of the oil and gas-related methane emissions research conducted nationwide over the 4 years since his initial methane research was published in 2011, and in the context of the Intergovernmental Panel on Climate Change’s fifth assessment report released last year. Howarth’s conclusion: Producing natural gas of any kind has a worse greenhouse gas footprint than burning coal and crude oil over a 20-year timeframe. In other words, the idea that natural gas is a “bridge fuel” between carbon-producing coal and clean renewable energy sources simply isn’t true, especially if natural gas is used for home heating, the study says. At best, Howarth said natural gas might lead to a “very modest” reduction in greenhouse gas emissions if it is used in place of coal to generate electricity and only with “unprecedented” investment in natural gas infrastructure and regulatory oversight. The paper is the latest in a long line of recent studies suggesting that methane emissions from shale oil and natural gas production and distribution equipment is much greater than previously thought. 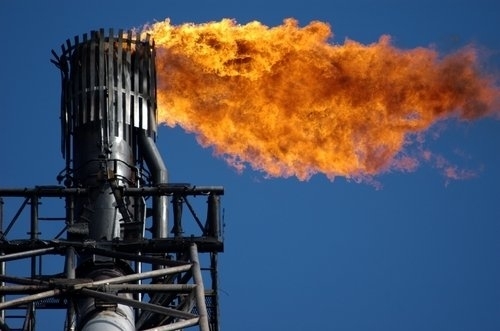 A study by researchers from Purdue and Cornell universities published in April showed that natural gas drilling could emit up to 1,000 times the methane previously thought. Just last week, the Cooperative Institute for Research in Environmental Sciences at the University of Colorado-Boulder released a study by National Oceanic and Atmospheric Administration atmospheric scientist Gabrielle Petron showing that an airplane flying over a large northeast Colorado shale oil and gas field measured atmospheric methane concentrations three times greater than U.S. Environmental Protection Agency estimates for the area. EPA estimates are based on oil industry-reported data. In the EPA’s summary of its latest greenhouse gas emissions inventory, the agency cited one of Petron’s earlier methane emissions studies as evidence that the EPA’s industry-based methane estimates differ from the results of research that involves actual emissions measurements. The summary says the EPA “has engaged with researchers” on how measurements could improve understanding of inventory estimates. But different methods of measuring methane emissions get different results, and it's critical those differences be reconciled, said Robert Jackson, a professor of global environmental change at Duke University whose research has shown methane leaks are a hazard in natural gas distribution systems in the U.S.
By using an airplane to fly over an oil and gas field to directly measure methane concentrations in the air, Petron's study used a “top-down” approach to estimating oil and gas field emissions. Other scientists have used a “bottom up” approach by measuring emissions from oil and gas facilities on the ground, a method used in a University of Texas study published last year suggesting fracked natural gas wells leak less methane than the EPA previously estimated. The simplest explanation for the discrepancy is that a few oil and gas wells emit a lot of methane, while others measured in “bottom up” studies release much less methane, Jackson said. Hundreds or thousands of wells would have to be sampled on the ground for the “bottom up” studies to accurately measure emissions, he said. The overall implications of natural gas production on a changing climate are extremely complicated, a Duke University study published in April by researchers Richard Newall and Daniel Raimi concluded. Natural gas use can increase overall energy use and alter economy-wide greenhouse gas emissions, but it's unclear whether that means an increase or decrease in those emissions, and without specific emission targets, trends in atmospheric greenhouse gas emissions aren't likely to change even with widespread use of natural gas, Newall and Raimi conclude. Howarth disagrees, saying there’s enough evidence that the climate implications of methane emissions from oil and gas development could be catastrophic and that it’s important to act now. 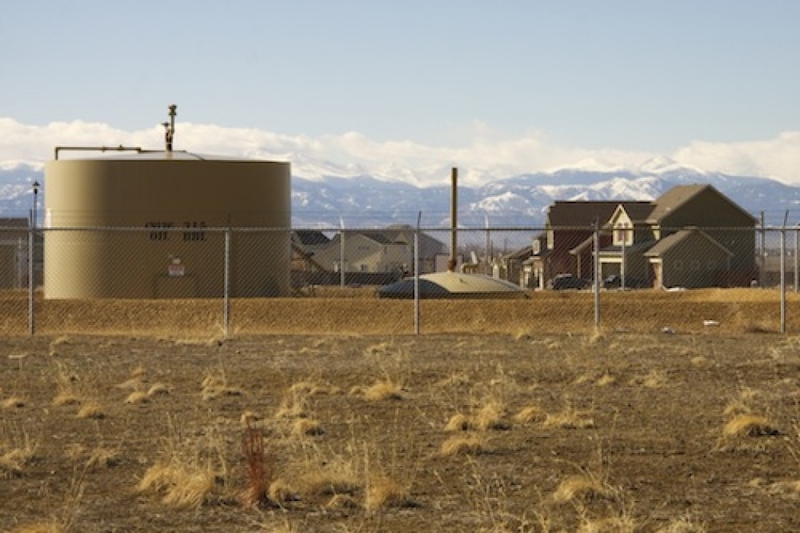 Crude oil tanks in northeast Colorado's suburban Wattenberg oil field, where measurements showed atmospheric methane concentrations were three times the levels reported in EPA inventories. Scientists say most of that methane came from the oil and gas operations in the area. If shale oil and gas methane emissions aren’t reined in quickly, the earth could warm a critical 2°C within 15 to 35 years, he said. 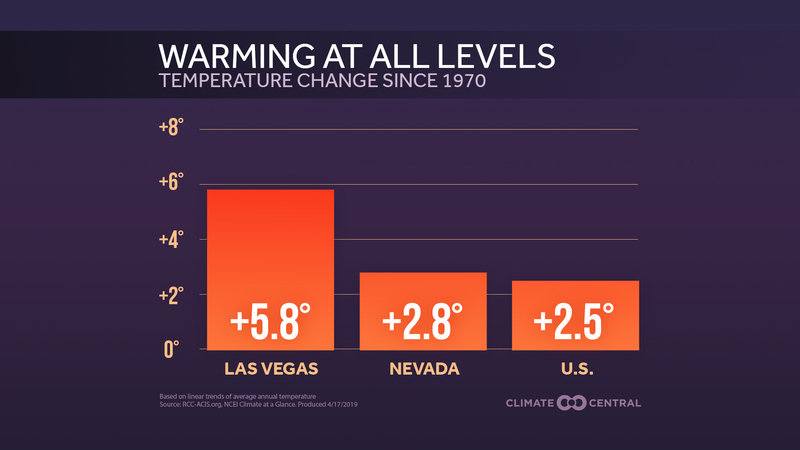 In order for the earth to avoid the most serious consequences of global warming, the planet’s average temperature cannot warm more than 2°C above where it was in the 1800s. Global average temperatures have already warmed 1°C. Lawrence Cathles, a Cornell earth and atmospheric sciences professor whose criticism of Howarth's previous research made national headlines along with Howarth's rebuttal, said the science does not suport Howarth's claim that immediate curbs on methane emissions are necessary to avoid the 2°C warming thresshold. Cathles said that substituting natural gas for coal in electricity generation would have an immediate benefit and methane leakage rates from natural gas systems would have to be much greater than they are now. 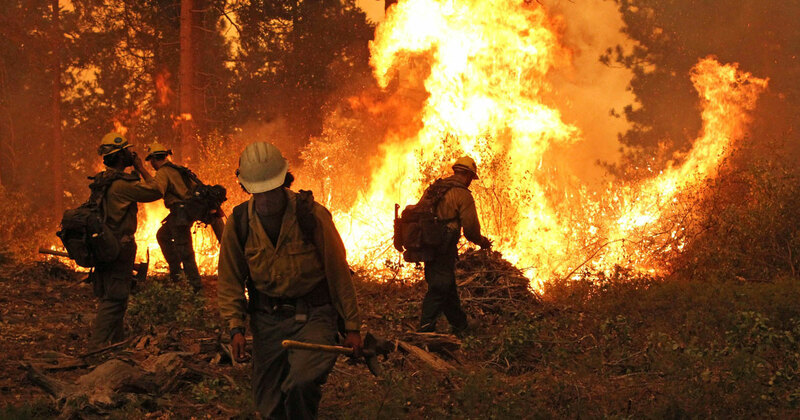 Drew Shindell, a NASA Goddard Institute for Space Studies scientist on whose research Howarth draws but was not involved in Howarth's study, said that Howarth’s research is sound, but slashing methane emissions from natural gas isn’t the only way to keep global warming under 2°C. Keeping the earth from warming will involve more than cutting carbon dioxide emissions alone or methane alone. Cutting a combination of some CO2, some methane, some black carbon and anything else that contributes to radiative forcing could keep warming down, too, Shindell said. Regarding Howarth’s views denying that natural gas is a bridge fuel, Shindell said Howarth is pointing out that unless the methane leak rate from natural gas production and distribution is extraordinarily low, the reduction in greenhouse gas emissions compared to coal doesn’t exist. 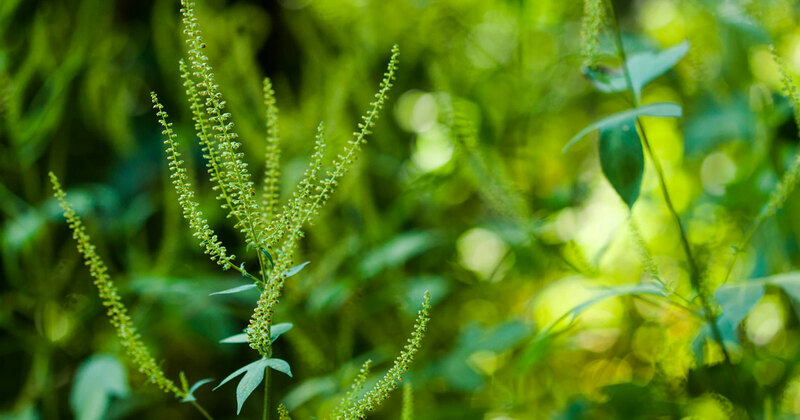 If natural gas could be produced with the very lowest possible methane leak rate, natural gas might come out ahead of coal for greenhouse gases, Shindell said. “Whether that’s feasible, I don’t know,” he said. In his paper, Howarth is adamant that replacing climate-changing coal with climate-changing natural gas does nothing to slow global warming. Jackson said he wouldn't quite go so far as to call for running away from natural gas.